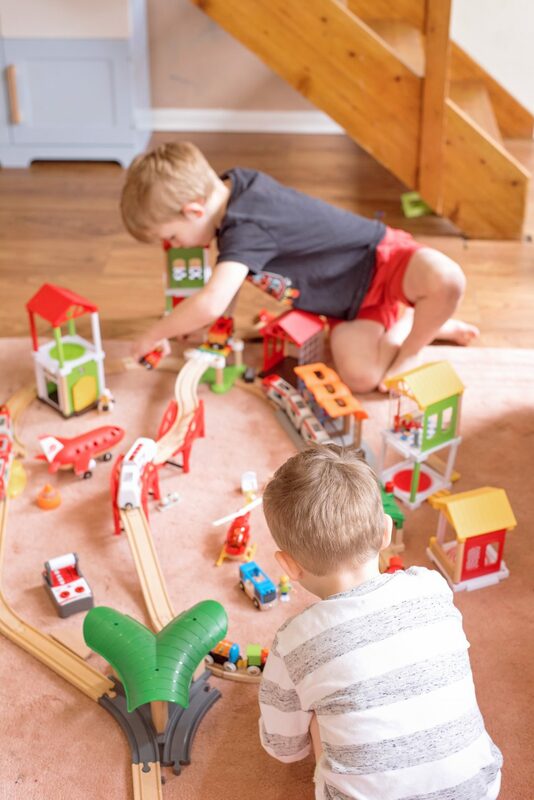 The boys have had an amazing and relatively peaceful start to the Easter half term holiday as we’ve been playing with the new Brio that they were kindly sent. 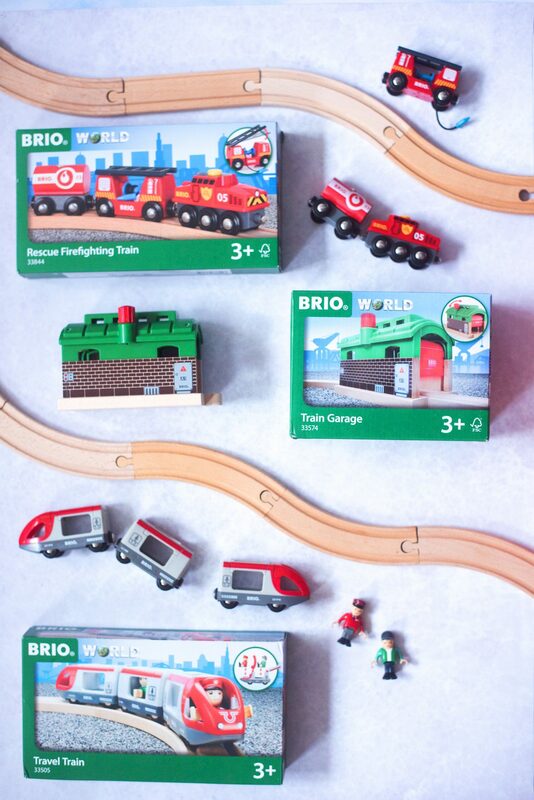 We are HUGE Brio fans and the new releases keep getting better and better. If you saw us playing on Instagram Stories last week, you already know what we were sent, but in case you missed my amazing sound effects, here’s what we received above. 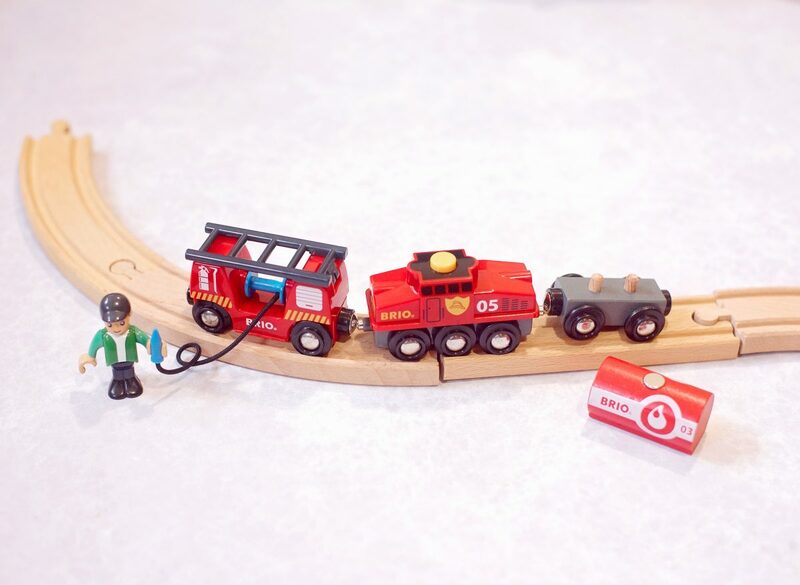 The Rescue Firefighting Train, the Train Garage and the Travel Train. This was a lot of fun to add to the collection as the rescue firefighting train has a special button on the engine which allows the wagon to release from the engine! It pops off and made Hero giggle hilariously for some reason. 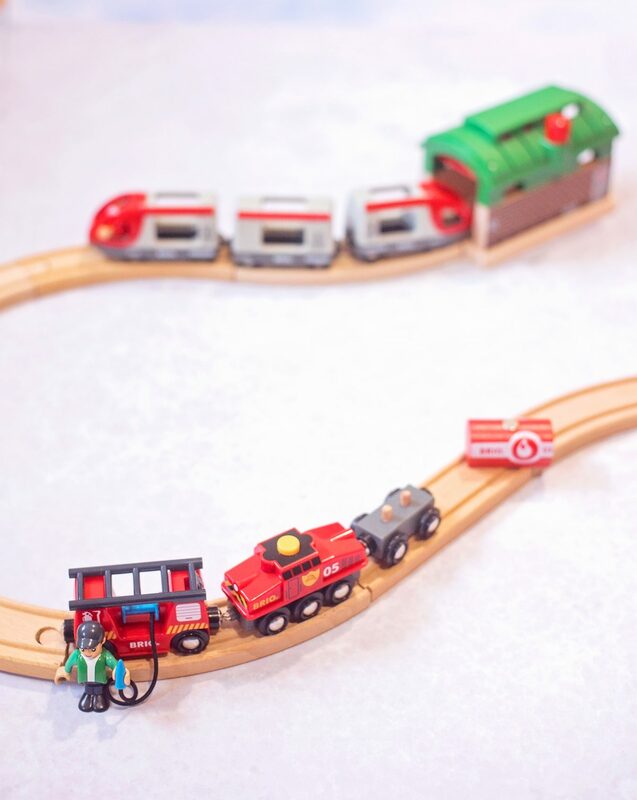 The train is made of a combination of wood and plastic and it’s been a real hit. There’s nothing like a fire engine to add excitement! I loved the little extendable hose you can wind up too. 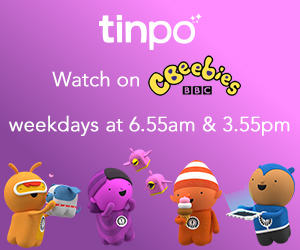 No matter how many times the boys unravel it, I love putting it back all neat and tidy. 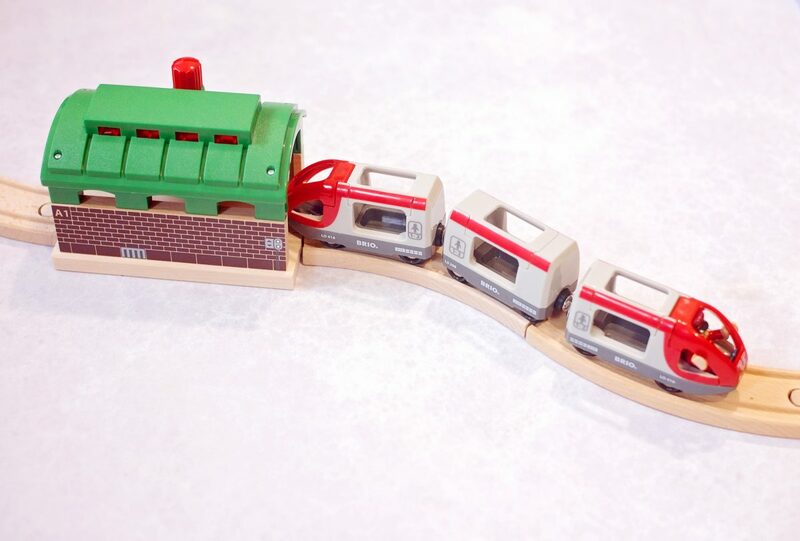 If you know me, you’ll know why this is one of my favourite Brio trains ever. Yep, it’s because it looks like the Disney Monorail. In Brio land, when the boys play, this IS the monorail, and you can hear them saying, “por favor manténgase alejado de las puertas” in an American accent as their little Lego characters [sorry Brio people, you are just staff in Brio land] board the Travel Train Monorail. We’d never had a train garage before and Hero was convinced this was a train bedroom when we tried to explain to him what it was for. 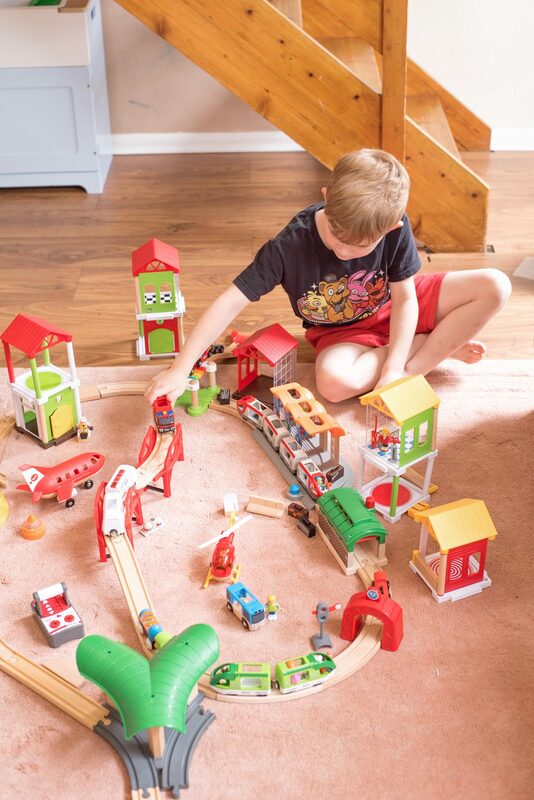 It’s very smart and the same size as the farmyard barn we played with which had the Brio Smart Tech technology. So this Train Garage is where the trains have a snooze after working all day. 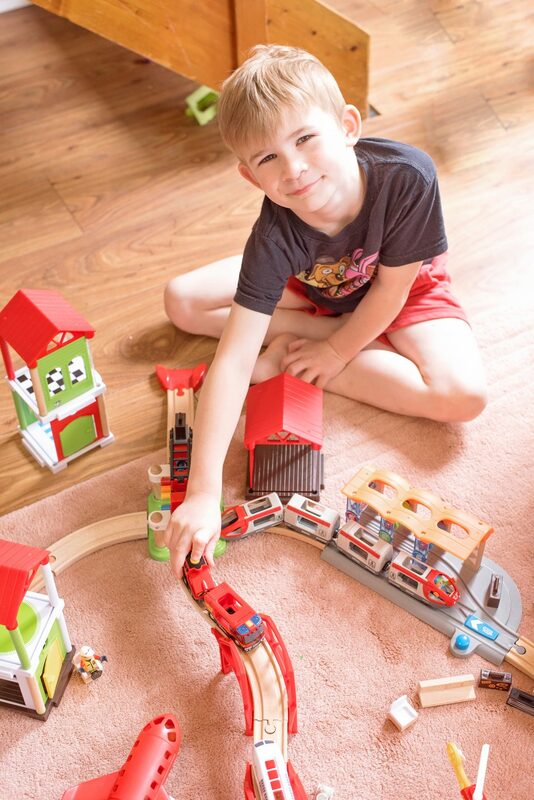 There’s a little knob on the top of the garage which you can turn to open and close the door for the trains – or you can leave it open and have the trains pass through instead – you don’t have to let your Brio trains take a nap! 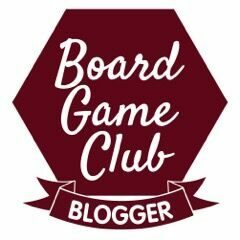 Below are some close ups of the items we were sent for you to check them out, because it’s hard to see in the other photos just what they look like on their own.